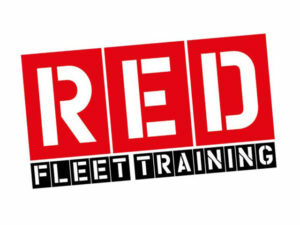 Red Driving School is now able to coach fleet driver trainers after receiving accreditation from the DVSA. The initiative will allow Red to expand its current team of fleet registered trainers and deliver fleet driver training services to clients across the country. Red will initially offer the fleet training course to its existing franchisees with possible plans to expand its offering by training external ADIs in the future.